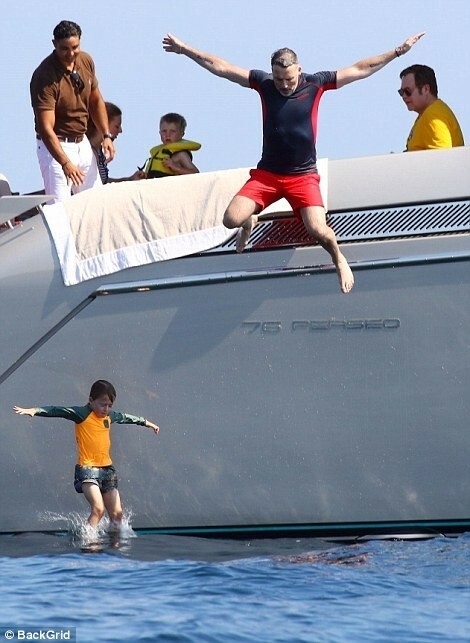 Music legend, Sir Elton John is currently enjoying a well -deserved downtime with his family in France. 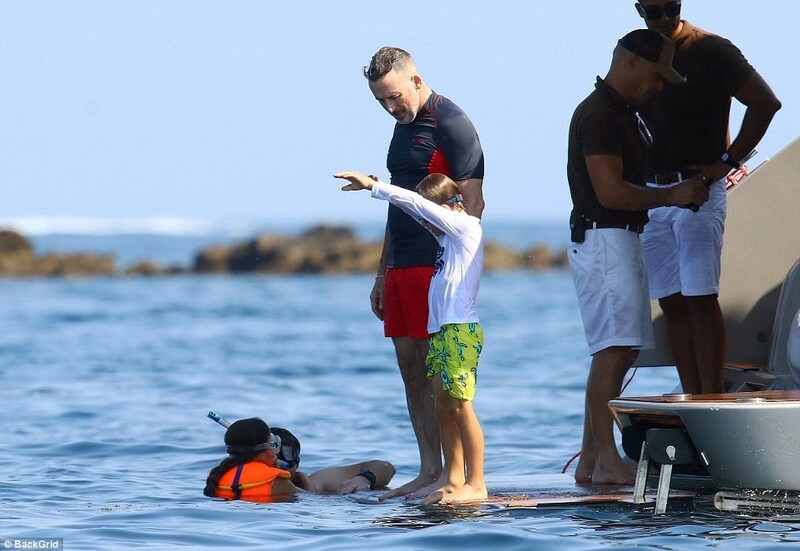 The iconic singer, 71, was pictured soaking up the sun with his husband David Furnish, 55, and their young sons Zachary, seven, and Elijah, five aboard his luxury yacht in Cannes, France on Sunday. 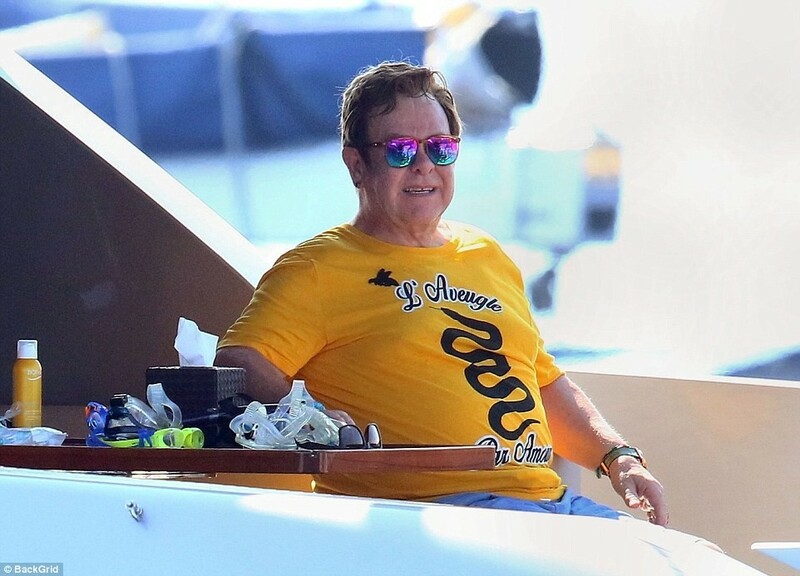 Music legend, Sir Elton John is currently enjoying a well -deserved downtime with his family in France. 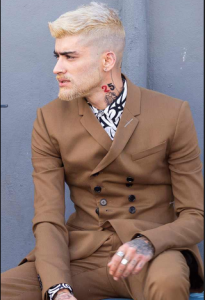 The iconic singer, 71, was pictured soaking up the sun with his husband David Furnish, 55, and their young sons Zachary, seven, and Elijah, five aboard his luxury yacht in Cannes, France on Sunday.